Saint Louis Eagle Roofing Contractor the St. Louis Roofing company for Town and Country Residents. In almost three decades of roofing, Stl. Eagle has helped hundreds of Town and Country residents with their home roofing needs. As a local roofing company our expertise lies with quality roofing system installation and repair. Our roofing systems for homes are a perfect match for Town and Countries neighborhood homes. Many of the homes in Town and Country can be an expensive investment for a family’s future. Saint Louis Eagle Roofers are certified to install top quality roofing systems that will protect your home from the unpredictable weather of the Midwest. Our roofing service will guarantee that you’ll be satisfied with your new roof because as a roofing company in St. Louis we know how important not only the look of your home is but also the level of protection your roof provides your family. Our roofers are certified by Certainteed to provide your home with the proper installation of the best quality roofing system on the market. Your Town and Country home deserves to be protected as an investment for your families’ future and safety. Certainteed not only offers the best protection offered by any St. Louis roofing company but also has all of the design features necessary to match the aesthetics of your home. Town and Country residents can choose from designer, luxury, or Traditional shingle shapes. These shapes include presidential and carriage style which are extremely popular in Town and Country. 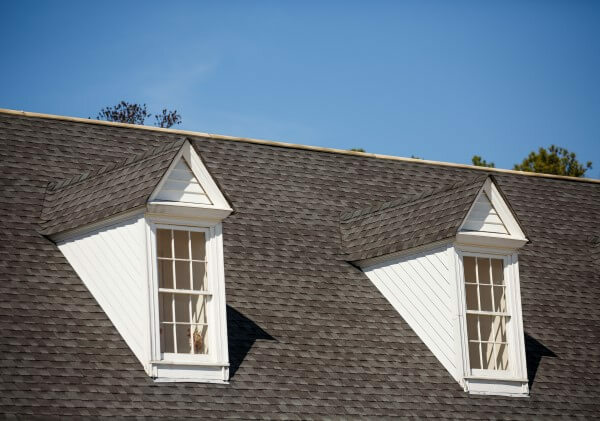 Our St. Louis roofing company has been installing these style and shapes for years, which provides our customers in Town and Country with the assurance that they won’t need to worry about their home roofing for decades. 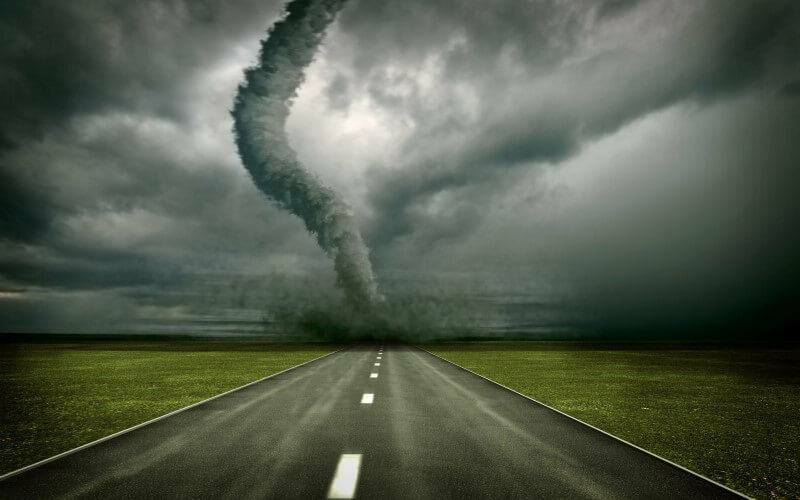 How fast can Stl Eagle Roofing Repair my Town and Country house roofing system after a storm? Here it comes every year, the St. Louis Cardinals are reporting to Jupiter, Florida for spring training. At the same time, Saint Louis Eagle Roofing Contractor is helping home owners in Saint Louis County and St. Charles County with their roofing repair needs. We experience some serve weather conditions every year in the mid-west and Saint Louis Eagle as a local roofing company is always prepared to help our home owners quickly and with great quality service. If you are in Town and Country suffering from severe weather or poor quality roofing don’t hesitate to contact Saint Louis Eagle as your local roofer. 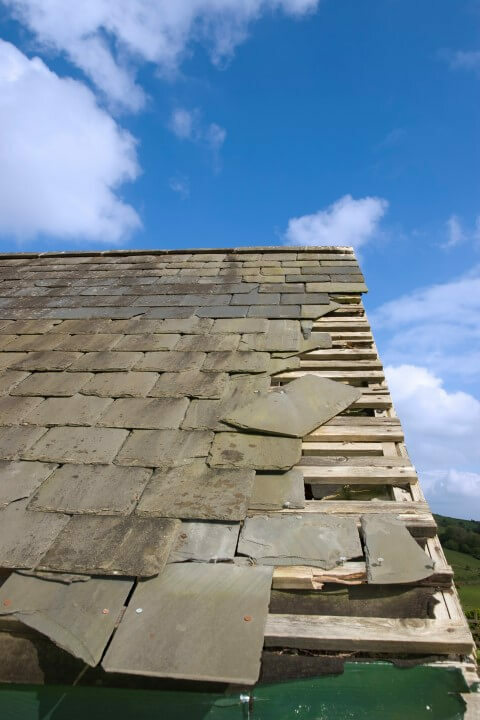 Our owners will get back to you and set up an appointment to resolve your home roofing problems. Feel free to contact Stl Eagle Roofing on the contact form or give us a call.